A visual inspection or visual examination of objects, parts or components is the oldest and reliable non-destructive testing method. The test method is applied to almost every product as a quality assurance tool. The most detrimental unacceptable discontinuities in the objects or items are the surface opening discontinuities. Visual scanning, inspection or testing can successfully detect these unacceptable surface discontinuities without applying expensive test methods. CCI provides a variety of VT visual inspection techniques to multiple industries. We also employ a number of certified individuals to perform this inspection. Our employees hold multiple certifications in various societies such as: API, AWS (CWI), ASME and ASNT. CCI can provide this expertise with our diverse group of inspectors. Another method of VT visual inspection provided by CCI is remote visual inspection. 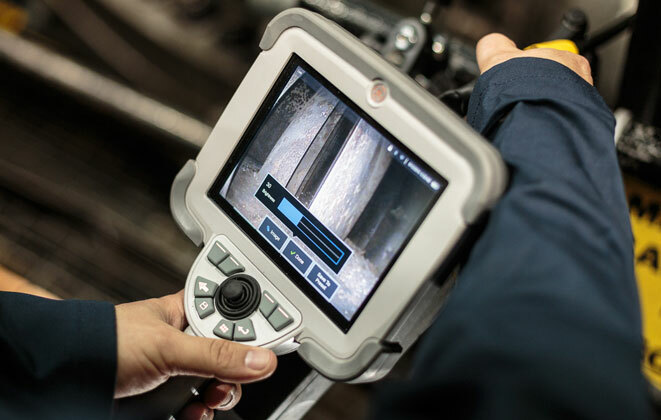 Remote visual inspection utilizes highly skilled and experienced remote digital video inspectors, deploying a wide array of video borescopes, remote operated cameras, robotic crawlers, and specialized tooling to deliver clear concise visual data. This inspection method enables visual inspection of nearly every plant system and component without confined space entry or costly disassembly. 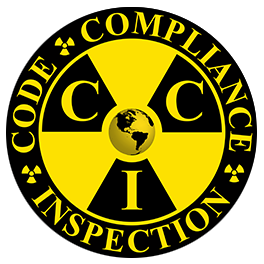 Contact the VT Visual Inspection experts at CCI to discuss your visual inspection needs.